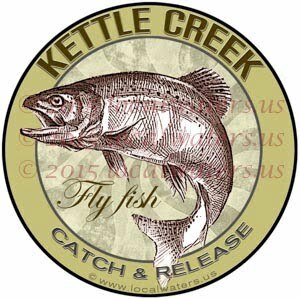 Custom designed for your River or Lake. Available for any river and lake in the USA. Stock shirt’s design is about 8″ to 12″ across depending on size of shirt. All original designs available on: stickers/decals, coffee mugs, coasters, hoodies, hats and t shirts. Printed with environmentally safe inks. 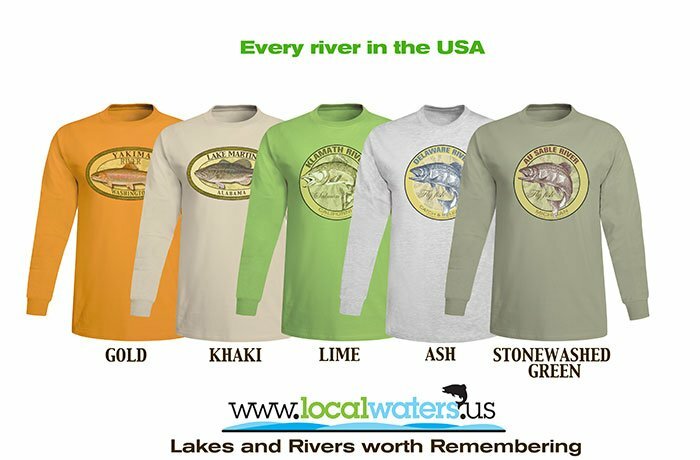 Shirts are super durable and easy to wash. Sizing runs true, see photos for size chart. Printing on Front or Back?